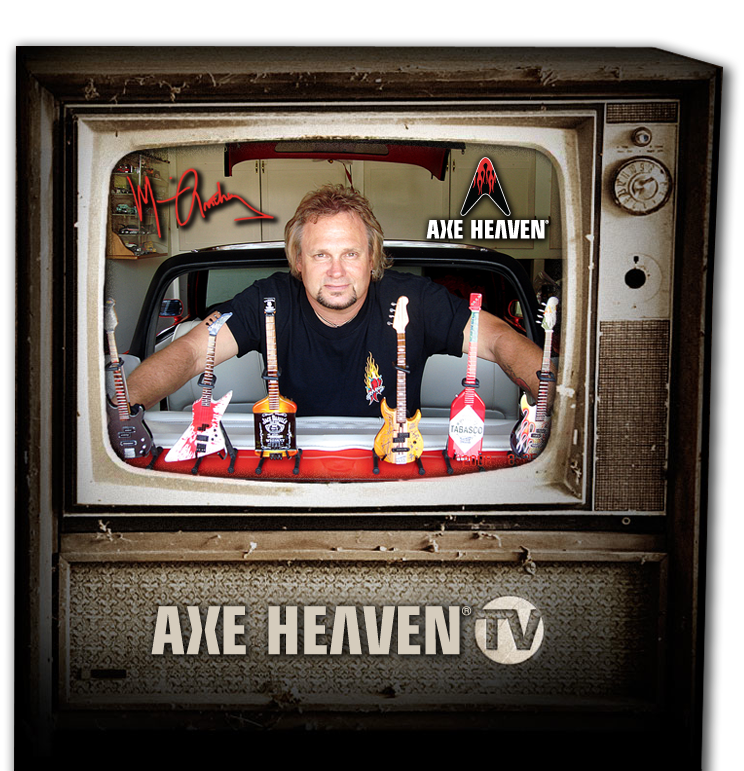 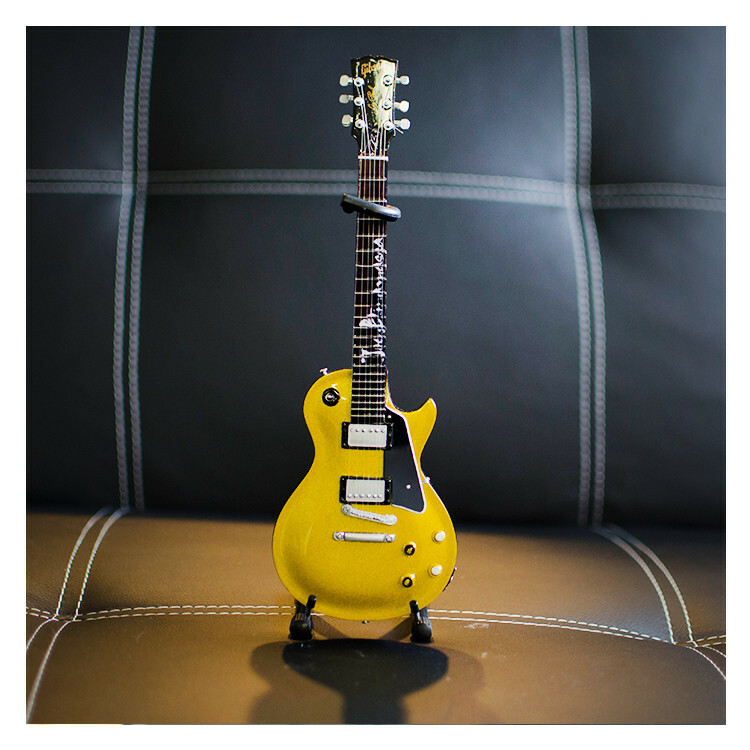 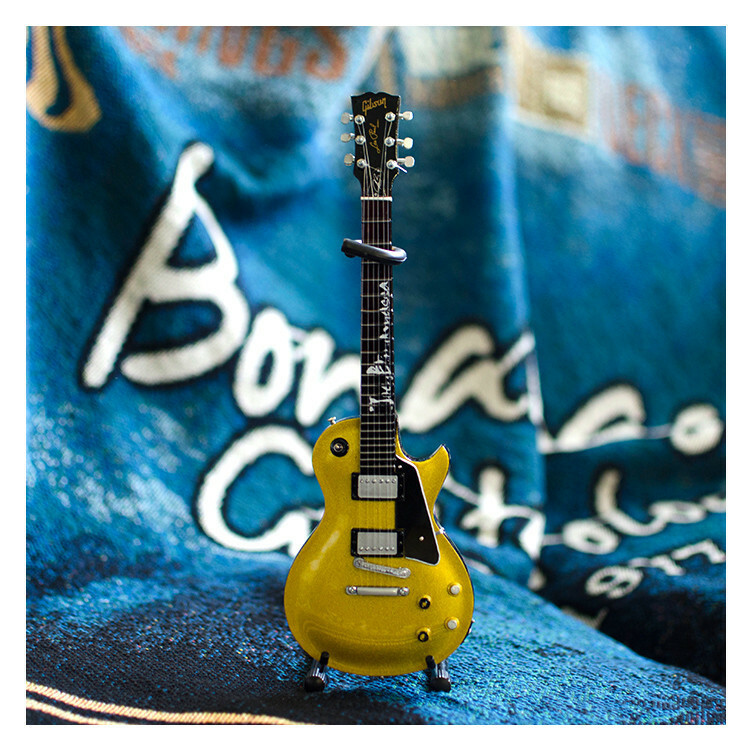 AXE HEAVEN® has just completed the first limited edition Joe Bonamassa Goldtop miniature guitar available exclusively at www.jbonamassa.com and www.iconicshop.com – These will go fast and are VERY limited in quantity! 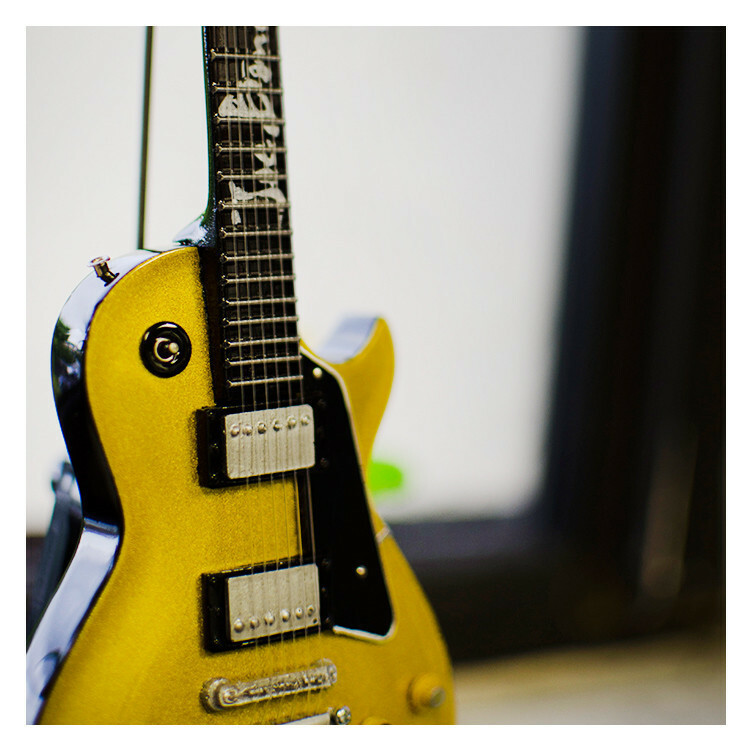 The detail is absolutely amazing from the headstock to the “Joe Bonamassa” signature on the inlays. 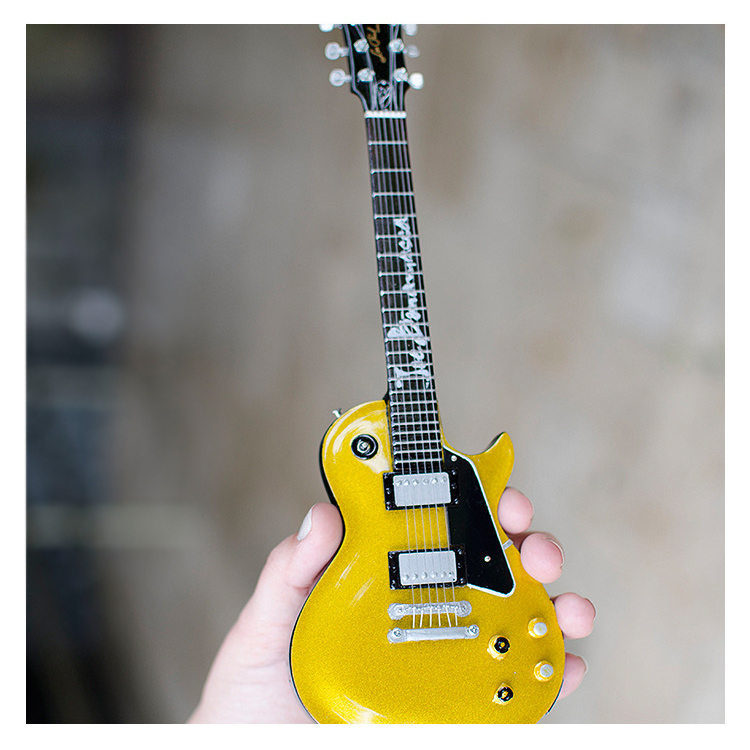 The metallic gold paint is stunning! 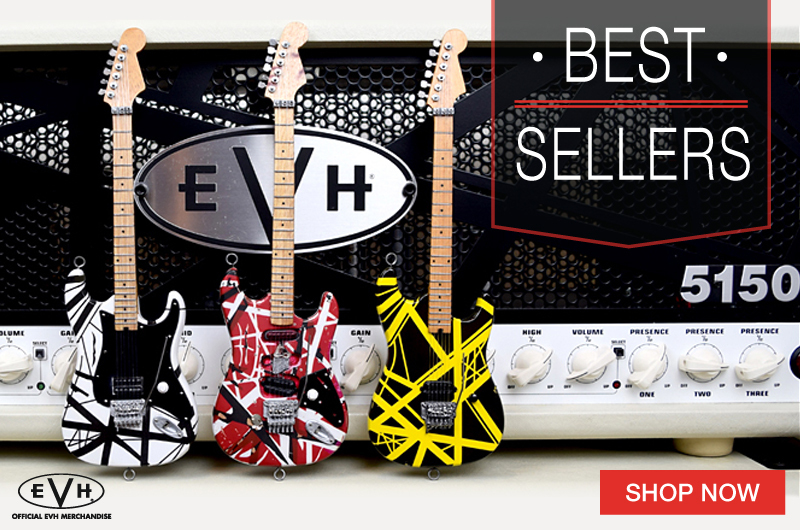 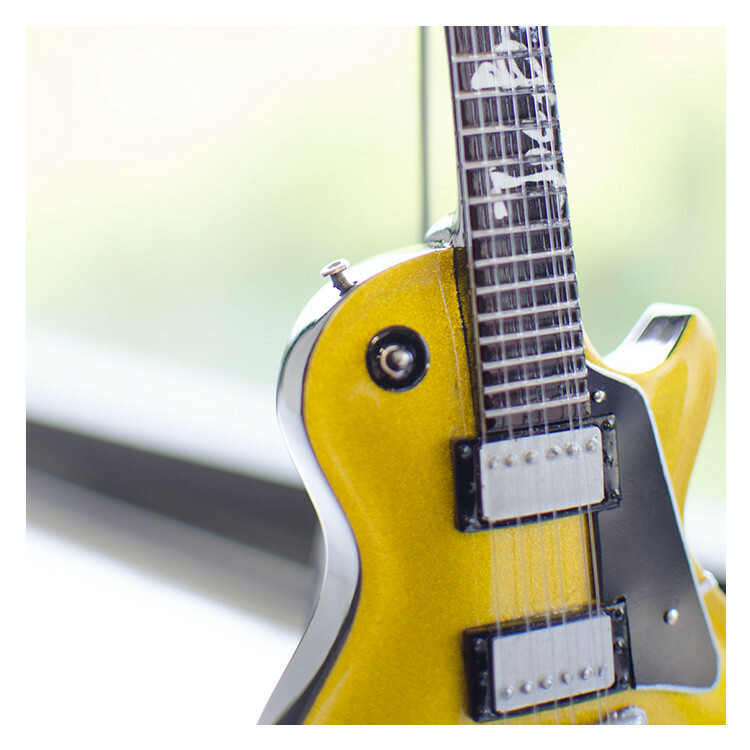 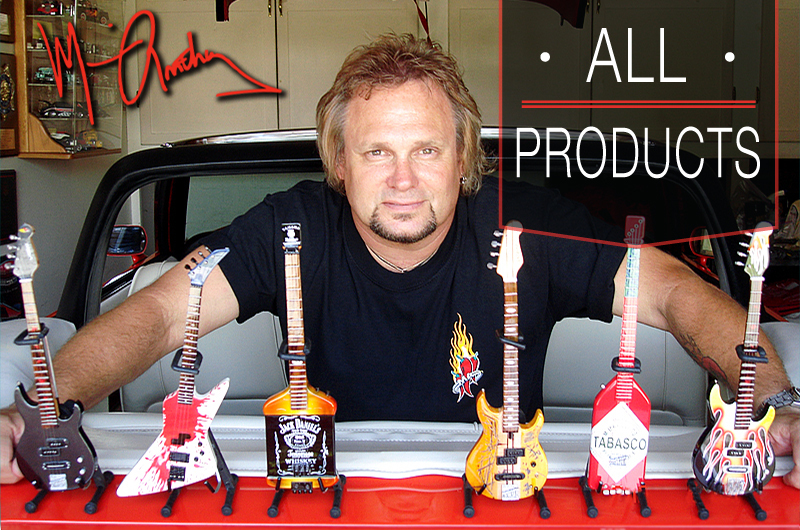 Each model is a one-of-a-kind handcrafted model of Joe’s signature guitar. 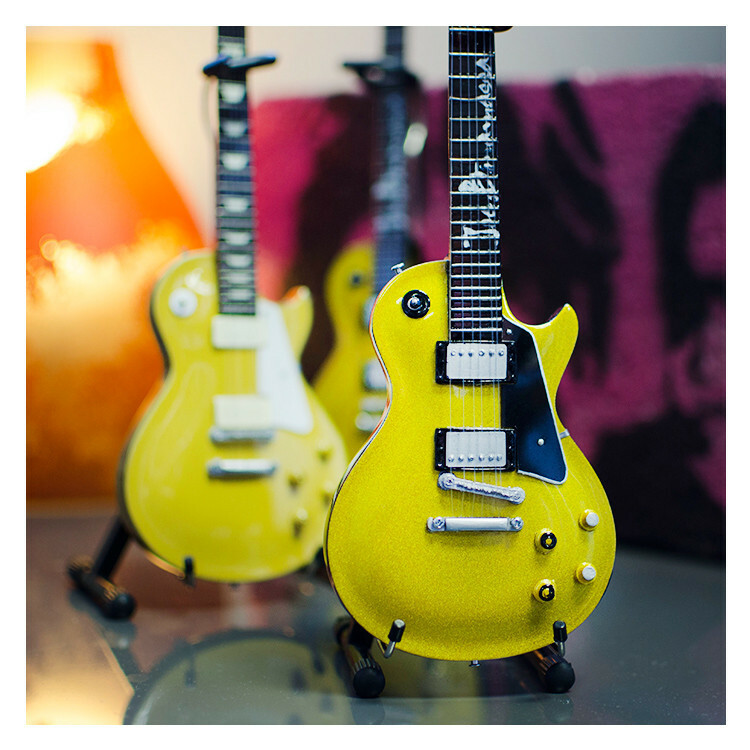 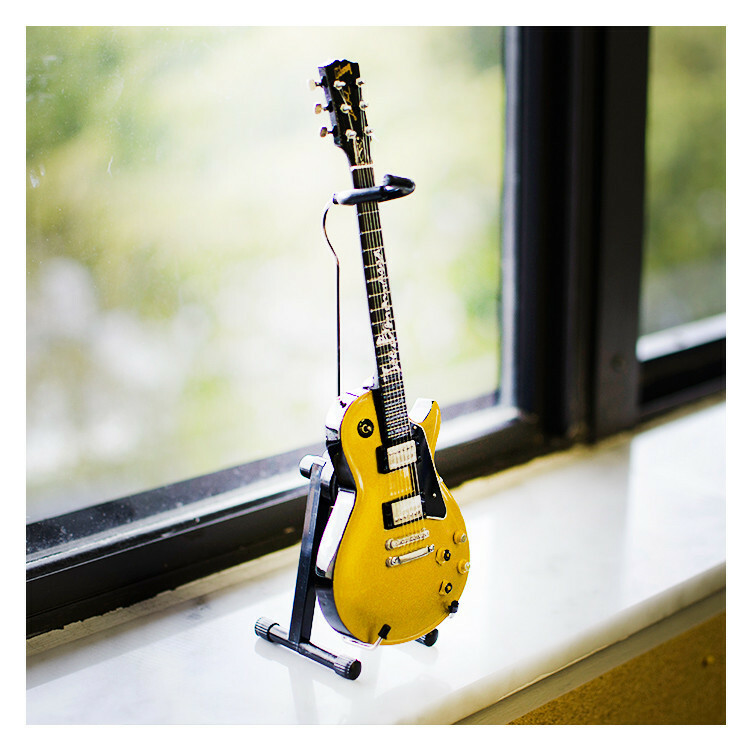 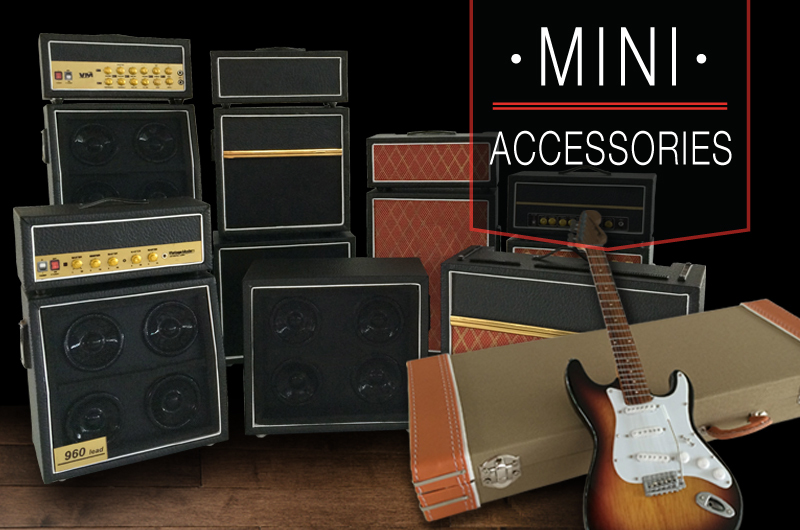 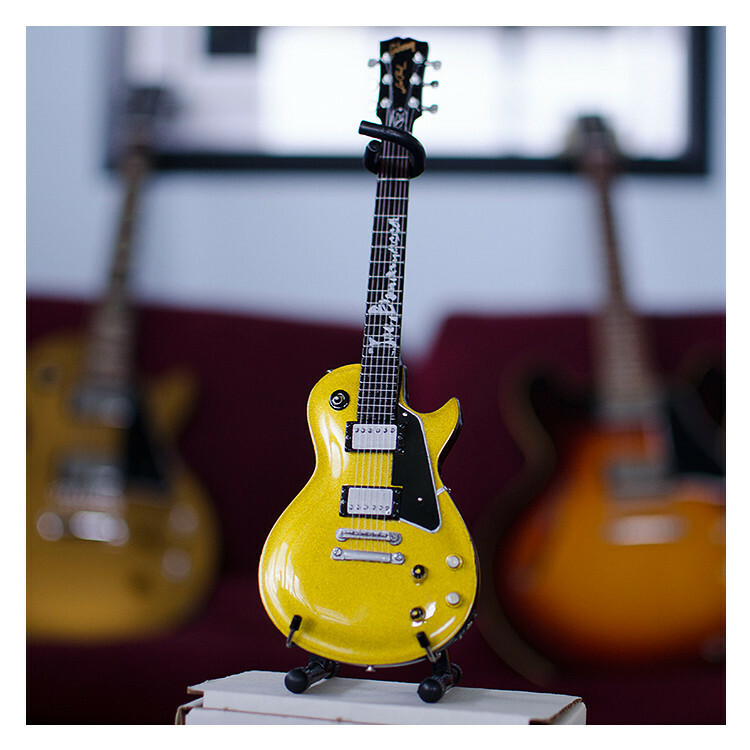 These have the official blessing of Joe Bonamassa himself and are bound to be the coolest collectible and gift for passionate music fans. 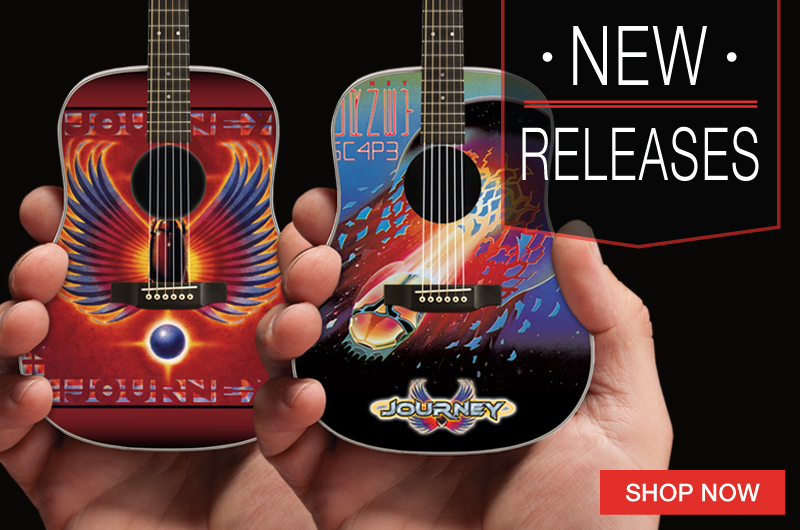 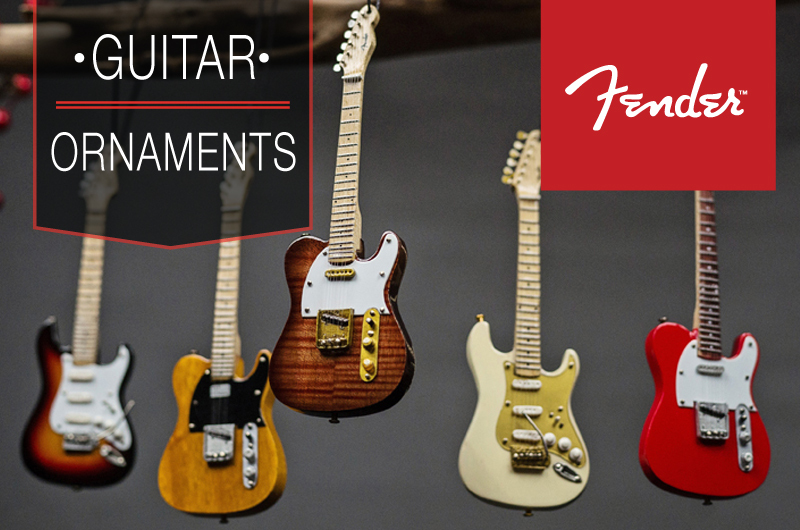 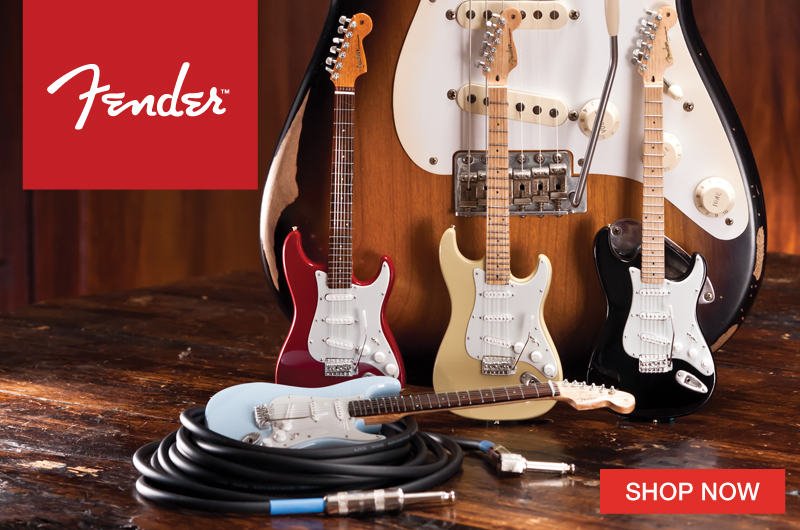 ← NEW 2014 Mini Fender Christmas Guitar Ornaments!